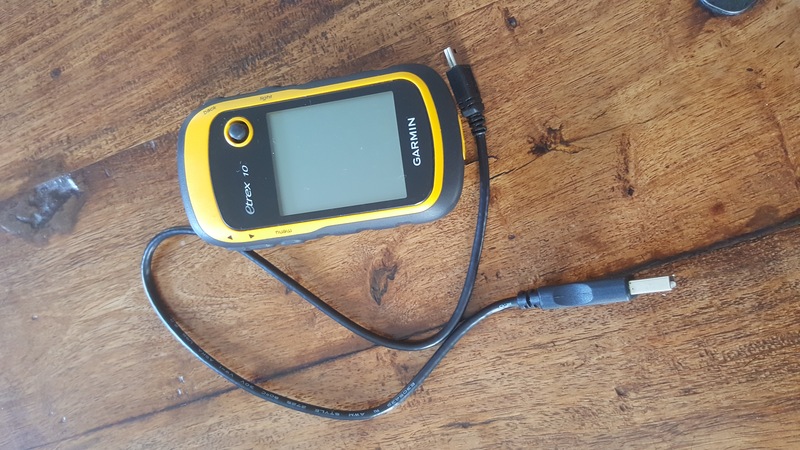 Garmin Etrex 10. Great condition. Comes with charging cable. These retail for around $180.00. Light as a feather and very small. A good back-up to a map and compass which you can throw in your pack and forget about.